Free Digital Kit from Pink Paislee! I'm not affiliated with Pink Paislee but this is an awesome freebie that I just had to share with you. They are giving away their Declaration Kit for free all week! You will have to go through the checkout process to get the links to the download (links will be sent via email) but you don't pay anything since it's free. 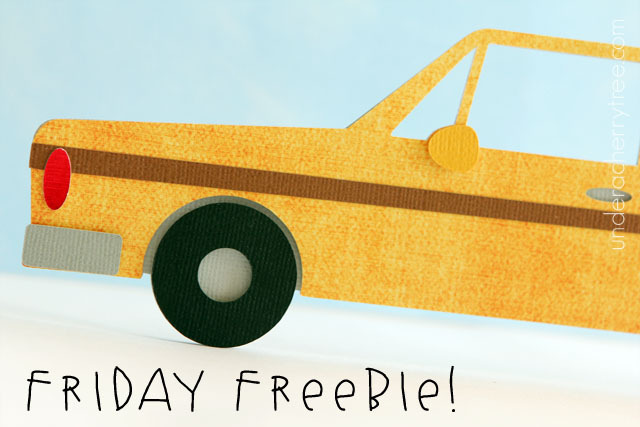 Click HERE to go to their site to get the freebie. In case you haven't heard, Google Reader will stop working tomorrow (July 1). Those of you who are following me through Google Reader will no longer be receiving my posts but.....there are alternatives! If you are currently using Google Reader to follow my blog, please switch to another service like BlogLovin' or the new Digg Reader. 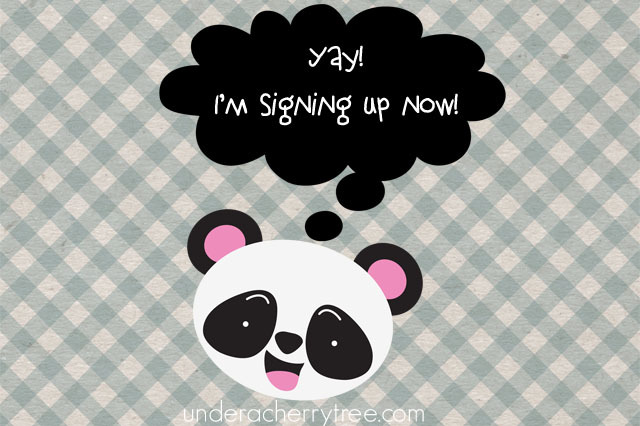 The process is very simple- just sign up for an account on either site and import your Google Reader. It's that easy! I started using BlogLovin' a few weeks ago and so far it's working out well and I'm enjoying it. 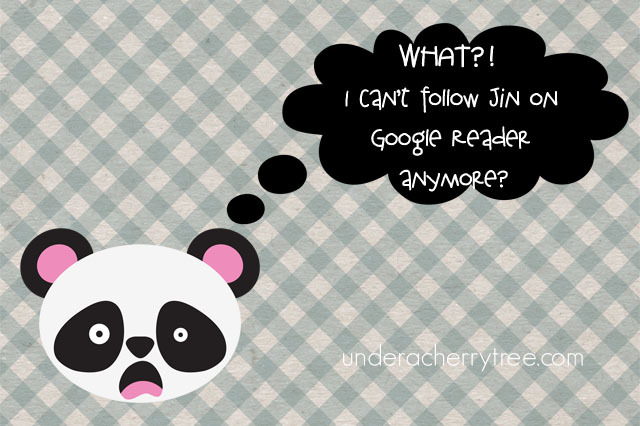 Google Reader will shut down tomorrow. Don't miss any posts from me- please click HERE to start following my blog with BlogLovin'. Click HERE or the image above to get your free Stringbean Wagon Cut It (SVG). Add it to your cart and check out. You pay $0! In case you haven't heard, the LD Stringbeans are now in full-color, and unlike the Original Stringbeans, these colored version come in layers so that you can cut them out with your electronic cutter and paper-piece them together. For a limited time, you can even get all 38 sets (a $152 value) for free! Click HERE for the full details of the promotion. 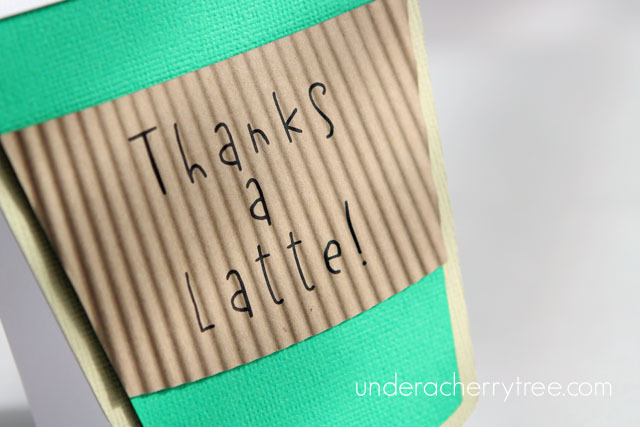 If you have not already downloaded it, there is a free Thin Font up for grabs on the LD site. Click HERE to see how you can use it and HERE to get it. 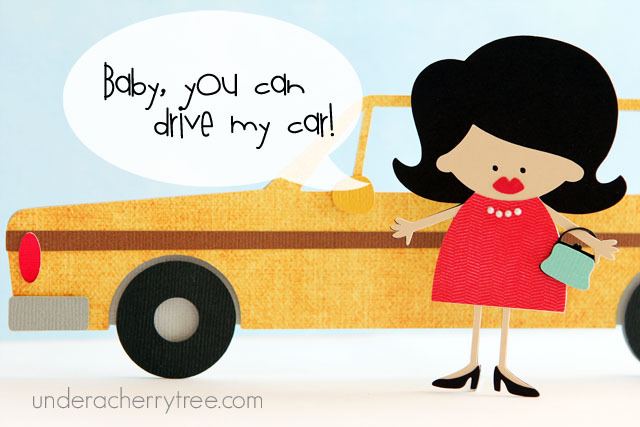 scrapNfonts is a sister site of LD and they too have a freebie to give away. 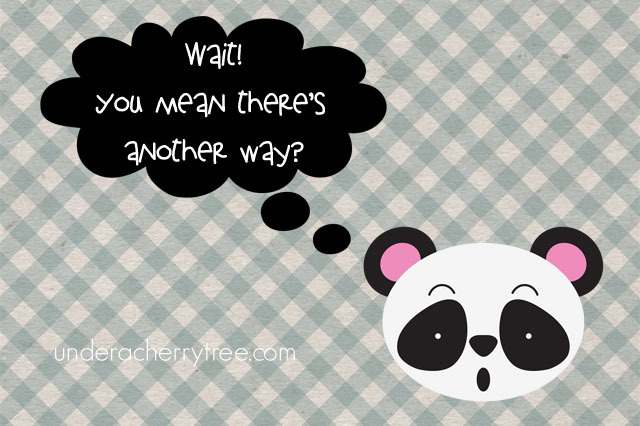 Click HERE or the image below to go to their Fontaholic site to download the free printable Ice Cream Cone Wrappers. Silhouette Studio users, don't forget to download your free weekly shape from the Silhouette Online (Shapes) Store. Friday Humor: Why the guys need the Cameo. I think that I have possibly cut out the smallest word yet with the Cameo. 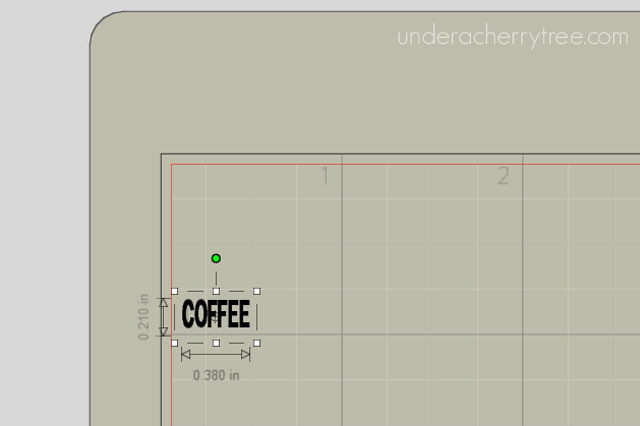 While working on an idea on Thursday morning, I had to cut out the word "coffee" to fit a 0.325"x 0.4" box. I used the LD Urban font and ended up with a word that is only 0.21" tall and 0.38" wide. I considered print-and-cut but it seems silly to waste the paper to print such a tiny word. It has been a while since I last used vinyl for a sentiment (see this and this) and it has always worked well for me. But the question is, can the Cameo cut out such a tiny word? The ruler shows the measurement in centimeters. 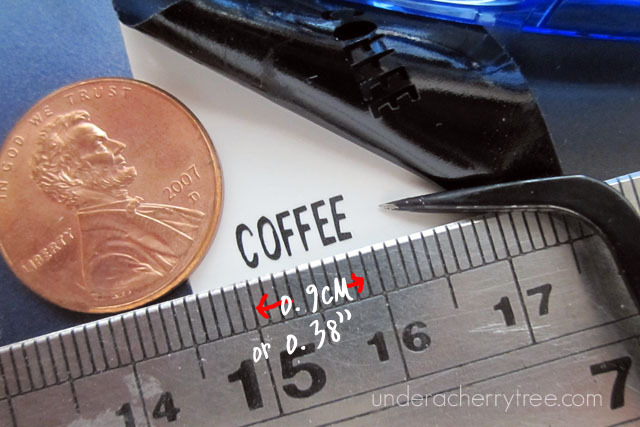 In inches, the word is only 0.38" wide. I placed a scrap piece of black vinyl on the cutting mat and set my blade to 1. Next, I used the preset cut settings for vinyl in the Silhouette Studio program (Speed 8, Thickness 9) and quietly held my breath while I clicked "Cut" for the Cameo to start cutting. When the machine stopped, I unloaded the mat and half-expected to find a mini-mess but to my (very pleasant) surprise, the cutout was perfect! The letters were SO TINY! 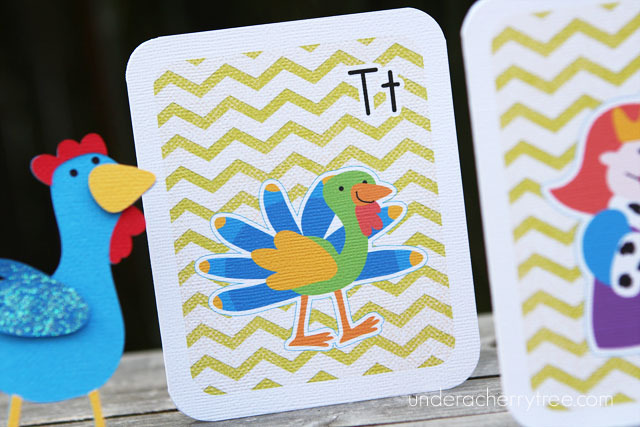 Previously I had used contact paper and regular transfer paper to transfer the vinyl cutouts onto my cards but this time, I wondered if there was a better way. 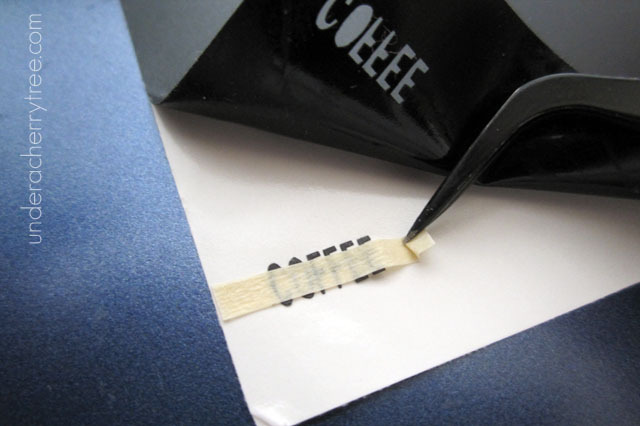 Since the letters were so small, I thought that a little strip of masking tape would do the trick. Luckily I was right and the tape did the job perfectly. Yippee! 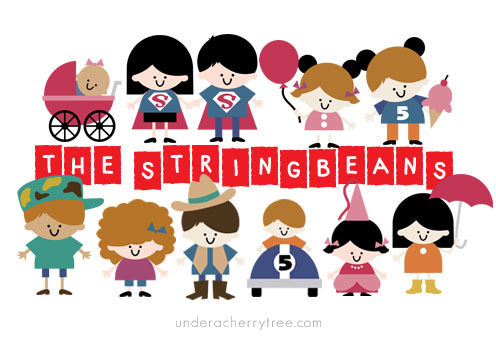 Last June, LD released the Stringbeans that many of us used for car/vinyl decals. I used several of them for cards, like the ones HERE and HERE. Often I wondered how these little people would look like if they were regular Cut Its (cutting files). 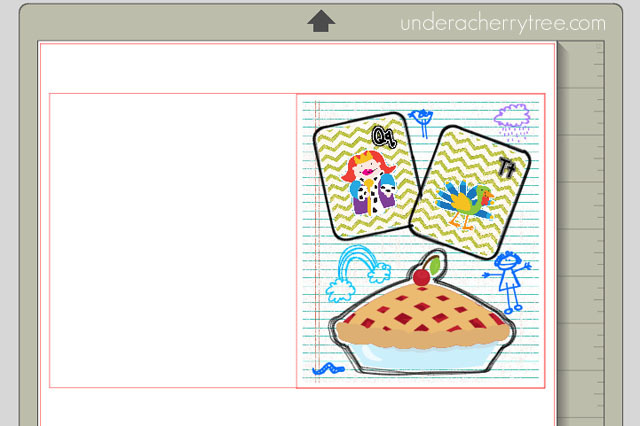 If you are like me and have imagined the Stringbeans as regular, layered SVGs, well, today is our lucky day! LD has made the Stringbeans into full colored, layered cutting files and better still, they are giving us a chance to get them all for FREE! 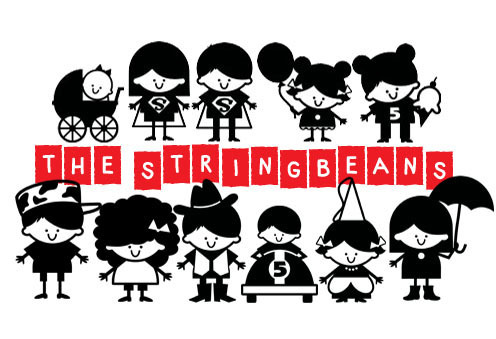 2013: Stringbeans are now in full color! Here are the full details or you can click HERE to read it from the LD site. The whole 38-set collection is valued at $152 and to get it for free, just spend $45 on the LD site between now and July 2. You don't even have to spend the whole amount in a single transaction. So long as you spend a total of $45 from now till July 2, the color Stringbeans will be yours for free! 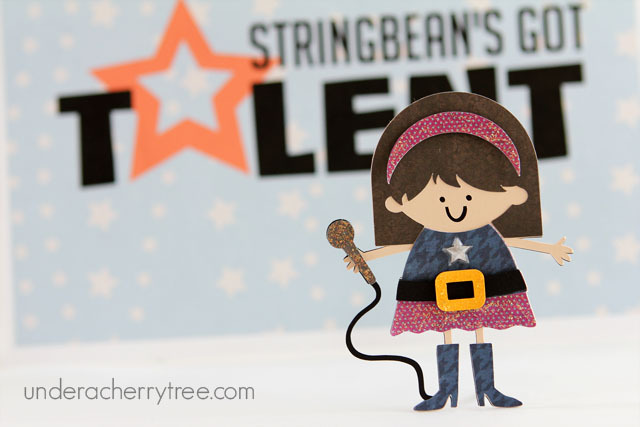 Click HERE to start earning your full-color, layered, and cuttable Stringbeans! Have you ever wanted to buy the LD Thin Fonts but did not know if they will work with your machine? Here is your chance to try one out for free. The LD Thin Fonts were originally developed for use with Make-the-Cut (see detailed post HERE). They were to be used with the personal electronic die-cutter via a pen and a pen attachment. However, each Thin Font set includes both an .opf and a .ttf file and the latter can be used with any software or programs that work with True Type Fonts. 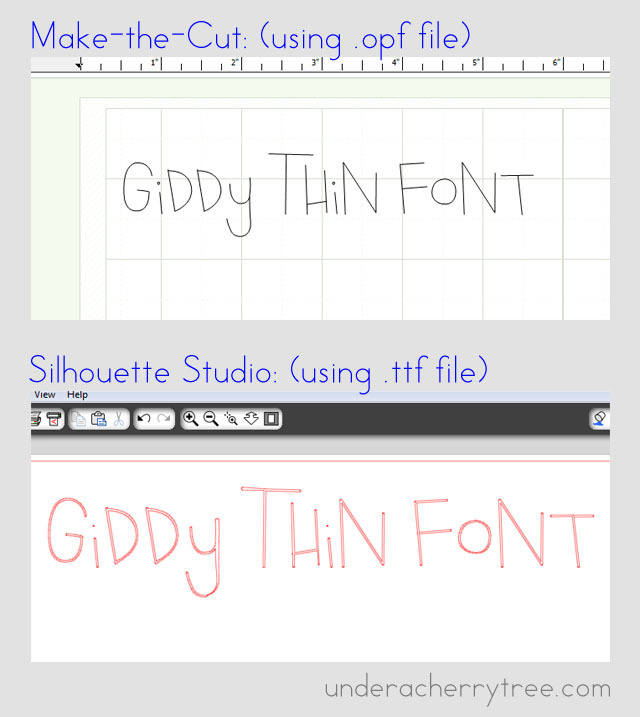 If you are using Silhouette Studio (free version or the upgrade), you can use the Thin Font by installing the .ttf file like you would when you use any other True Type Font with the program. You will get the best results when you use the Thin Fonts with Make-the-Cut because the software is able to produce a true single-line cutting path with the .opf format. 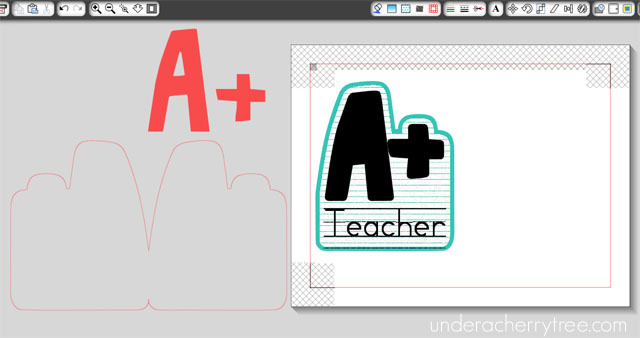 Depending on the typeface, you may get mixed results with the Silhouette Studio program because the software is unable to process the single line font. Using the .ttf file will produce a faux single path, where the outline that make up each letter is so thin, it looks like a single cutting line but is really still a "bubble". More information on the Thin Fonts can be found HERE. Amy Chomas of Chomas Creations has also used the Thin Fonts with Silhouette Studio and you can see her example HERE. To try out a free Thin Font with your machine, click HERE to go to the LD site. 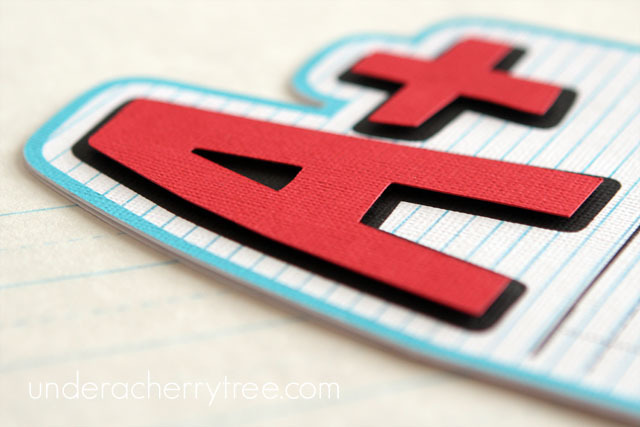 Add the free Giddy Thin Font to your cart and checkout. You pay $0! Next, download and unzip the file. If you do not have Make-the-Cut, install the .ttf version onto your computer and use the font like you would any other True Type Fonts. If you like the way it works, click HERE to check out all the other Thin Fonts that are available on the LD website. Don't forget to use the 1-day-only coupon manic40 to take 40% off a $10 purchase. 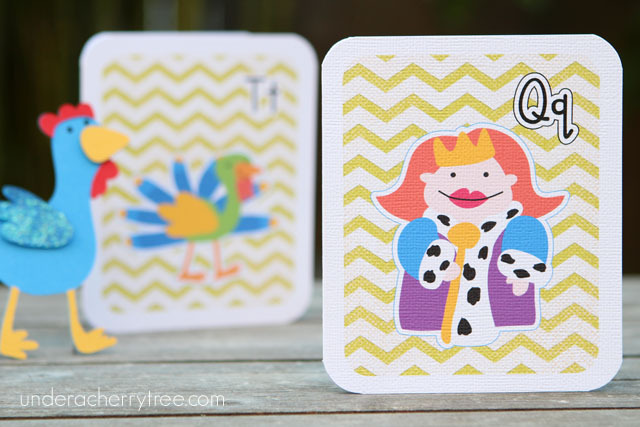 The coupon will expire tomorrow but the free Giddy Thin Font will be available until July 1. New LD coupon code, valid for 1-day only: manic40 takes 40% off a $10 purchase. Use it on the LD sale for extra savings. Click HERE to shop the LD Dollar Sale! I had to do it. 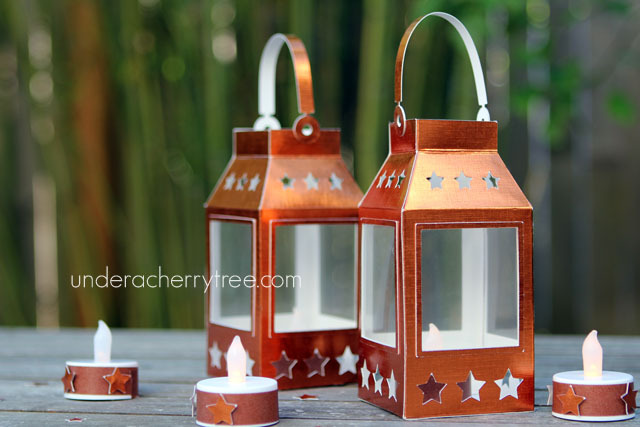 Found a few sheets of copper metallic paper in my pack of American Crafts Foil Cardstock and I just couldn't resist making the LD lanterns with them. 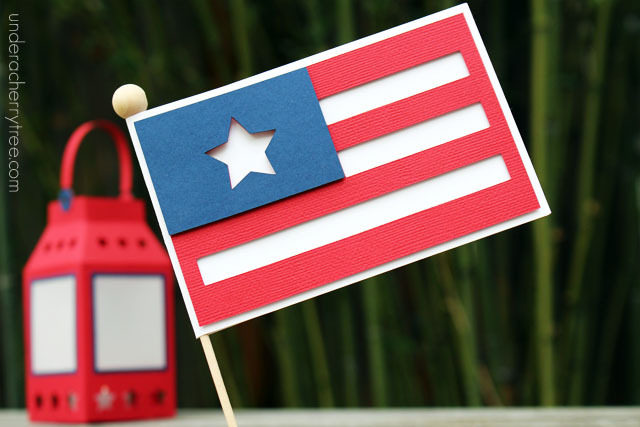 The LD Boom-de-Yada collection was made for the 4th of July. However, by making the Boom-de-Yada lanterns out of copper paper, I can use them anytime even when we are not celebrating Independence Day. 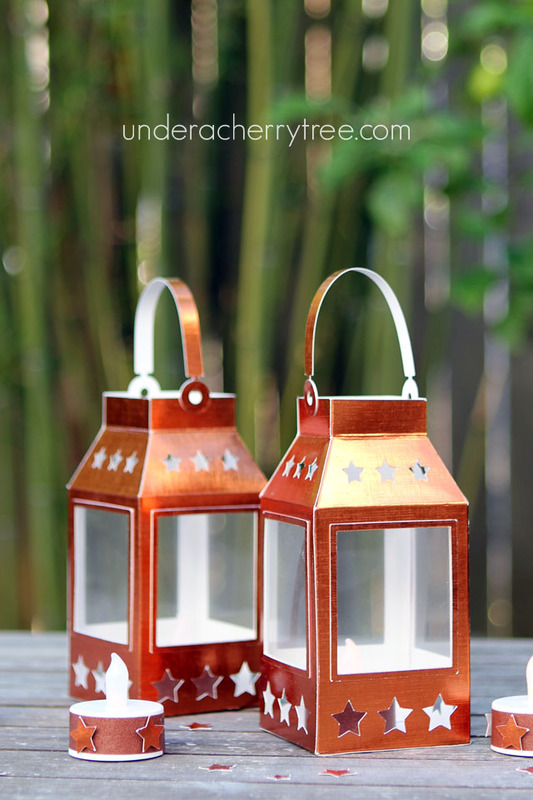 These lanterns are very easy to put together. I even used the negative star cutouts to decorate some extra tealights that I have sitting around. 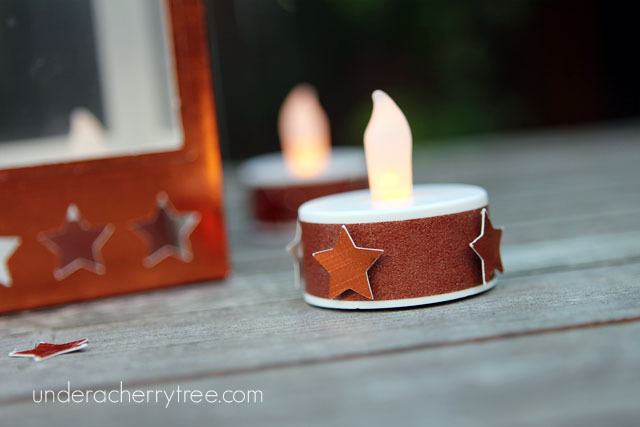 Just wrap some copper washi tape around each tealight and use foam tape to adhere some stars to it and I have a new decorated tealight! I cut out each lantern at the original size that was imported from the LD file. 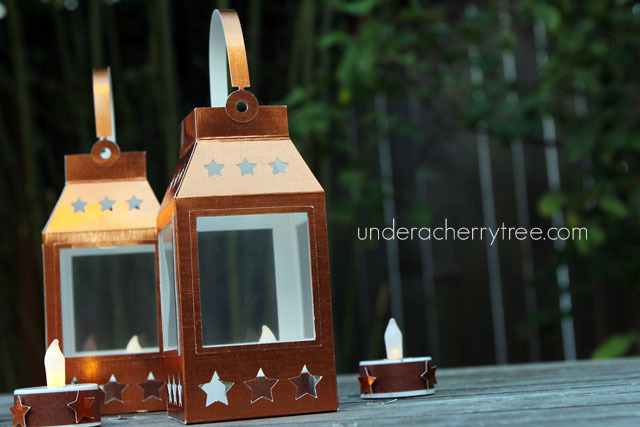 Each finished lantern measures about 8" tall including the handle, and the body (without handle) is only about 6" tall. 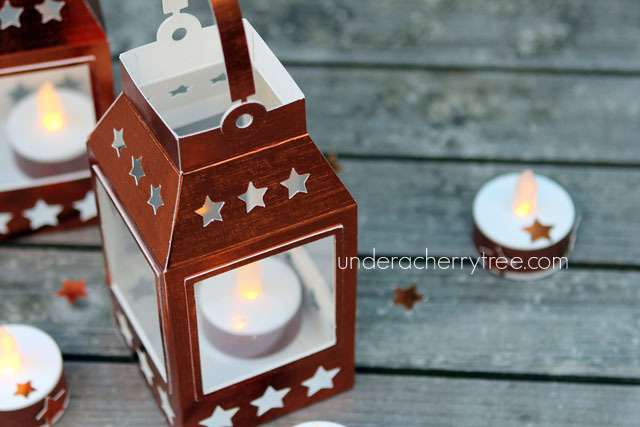 The opening on the top of the lantern is just big enough for a tealight to be placed inside it so if you intend to make this lantern, don't reduce the size of the image if you want to use a tealight with it. The lantern file can be found in the Boom-de-Yada Cut It projects. Click HERE to get it. Click HERE or the image below to go to the LD site. 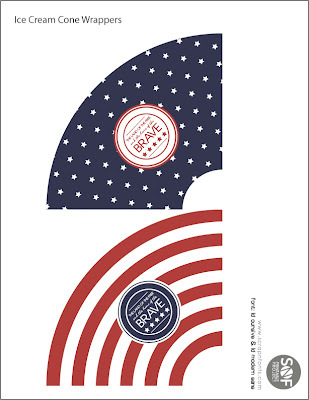 Add the Boom-de-yada Flag to your cart and check out. You pay $0! While you're at LD, don't forget to check out their new Boom-de-yada collection. The Cut It Projects set, in particular, looks like it's a lot of fun to make. Click HERE to see it. 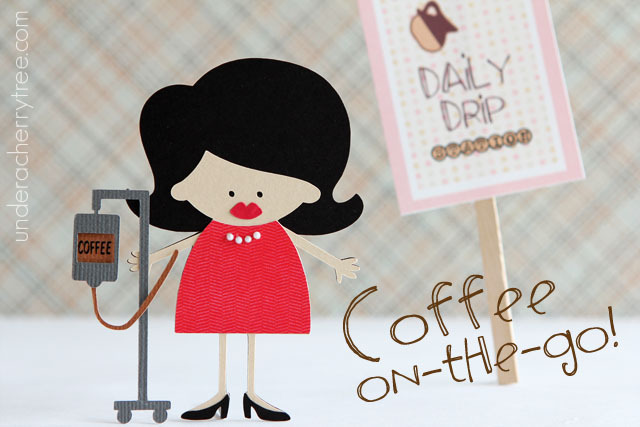 scrapNfonts is a sister site of LD and they too have a freebie to give away. 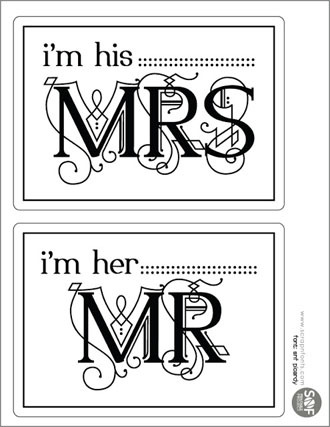 Click HERE to go to their Fontaholic blog to get your free Mr. & Mrs. Photo Prop Signs. 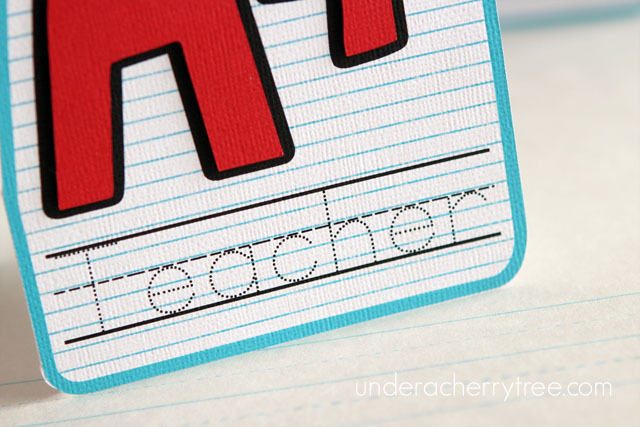 I showed you the cards that I made for the teachers yesterday but I didn't mention that I also made a few very quick cards for some of the non-teaching staff. 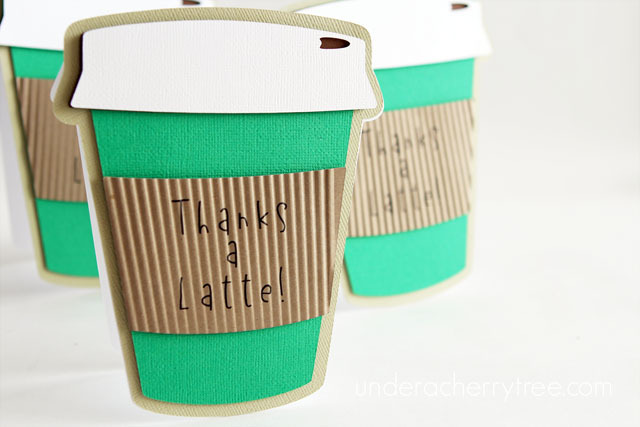 I had bought a lot of gift cards from Starbucks to give away but I really don't like the sleeves that came with them. This is sort of last minute but I made a bunch of these shaped cards in less than 40 minutes, on the morning of the last day of school. These are basically shaped cards but I did a print-and-cut on kraft cardstock and ran the cutouts through my paper crimper before affixing them to the card front. 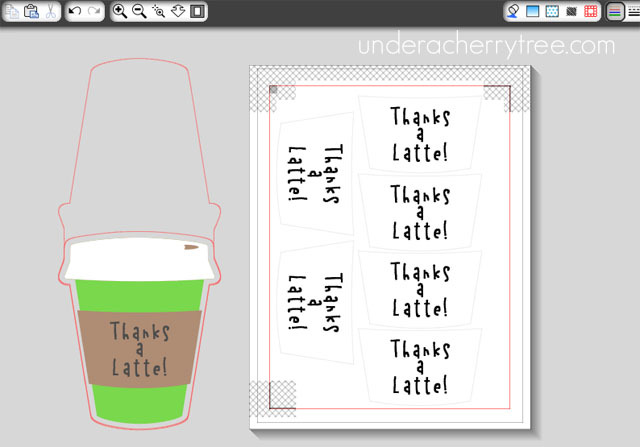 These may be a rush job but they still looked more presentable than the Starbucks giftcard holder/sleeves thingies. I attached the gift cards on the inside with a glue dot, wrote a short note, and gave them away to the school secretaries with some Ferrero Rocher chocolates. And so here we are. It's the last day of school. We have been very lucky to get three top-notch teachers this past year, and especially in the twins' 4th Grade classrooms. I have come across and worked with many teachers but Mr W and Mrs L are some of the best (if not THE best) that the kids have had. They are passionate about teaching and it shows through their work. We love how they encourage the children and get them excited about school. They even managed to make homework assignments fun. We love these teachers so much! The kids have been telling us how much they loved 4th Grade and are even a little sad to leave their teachers. Through the course of all our conversations, it became clear that if there was any rating that these teachers deserve, it had to be nothing short of an A Plus. 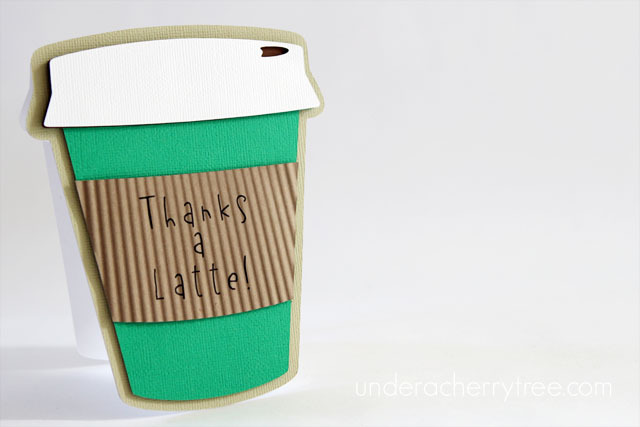 Perhaps that is why it was so easy to come up with a card for them. 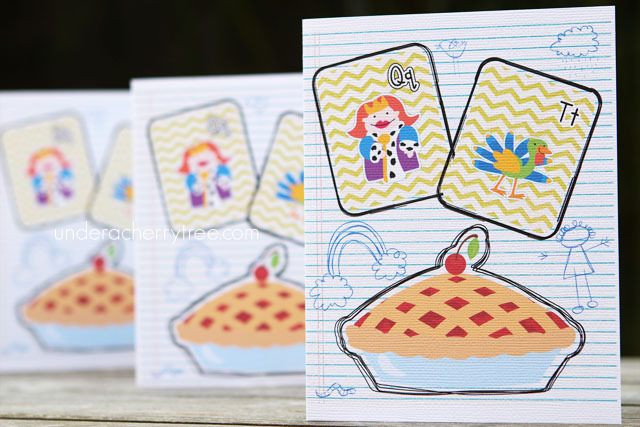 Using Silhouette Studio, I made a hybrid card where I combined print-and-cut with traditional paper-piecing. 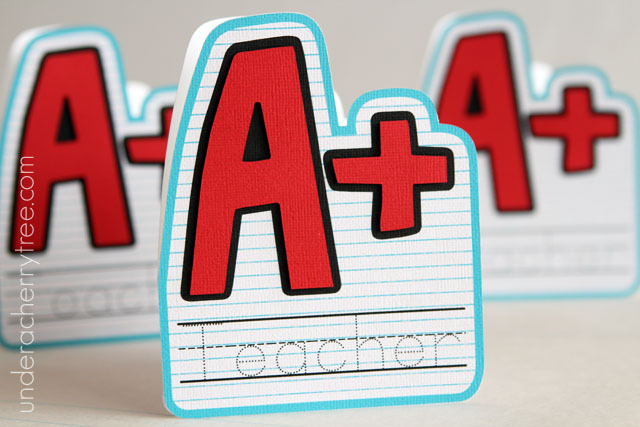 The card base and the "A +" were cut out from colored cardstock while the card front was print-and-cut. 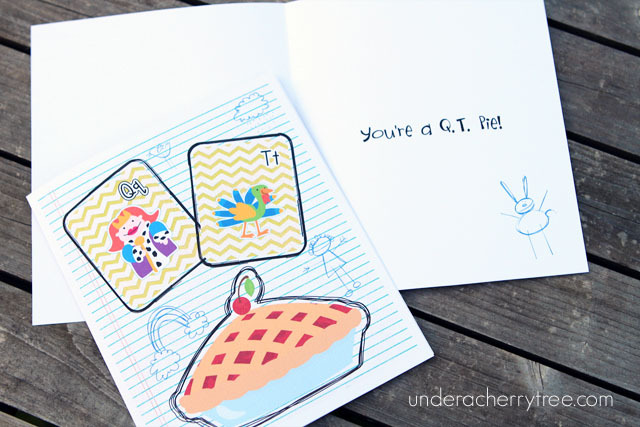 Even though I could have printed a greeting inside the cards, the girls wrote their own (long) thank yous instead. It has been a great year and we are grateful for these teachers. I hope that they know just how awesome they are. 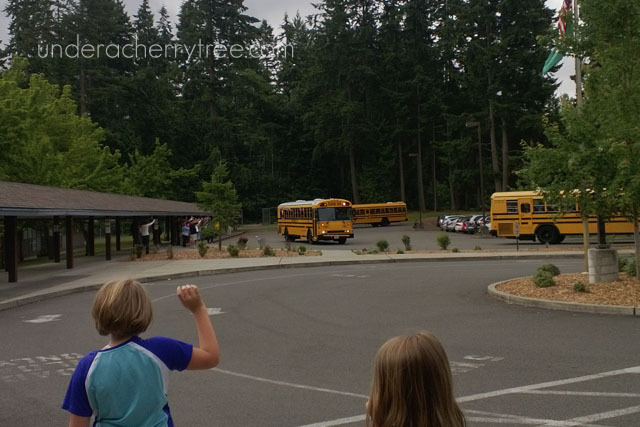 Another school year is coming to an end. Just two more days and the kids are off to Summer Break. I can hardly believe that I made it through the year! As I sat in the den on Monday morning, I couldn't help but think of my girls and how much they have grown. They make me laugh all the time with their goofy antics and before I know it, I had started working on a riddle card for them. Using Silhouette Studio, I imported several different images from my Lettering Delights library. 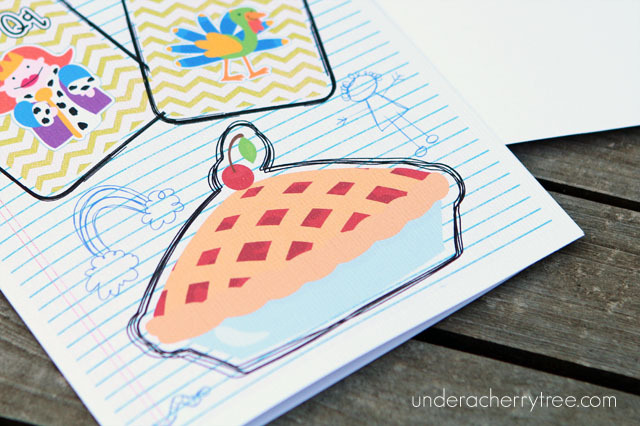 TwinA loves to doodle and that inspired me to use the LD Doodledeedoo on the card. The sketches are so her! I re-sized and positioned the images, added offsets and gave that a doodling effect by using the sketch tool. Once I was happy with how the elements were laid out, I printed the cards and trimmed them down to size with my rotary cutter. ...my kids are Q.T. Pies. New bonus freebies for June! 1-Day Only! 60% off Ice Cream Funday Bundles!